Clean Bandit - Musical band - Nitracle - Download Apps, Play Games, Watch Movies, Listen to Music & Connect with People. 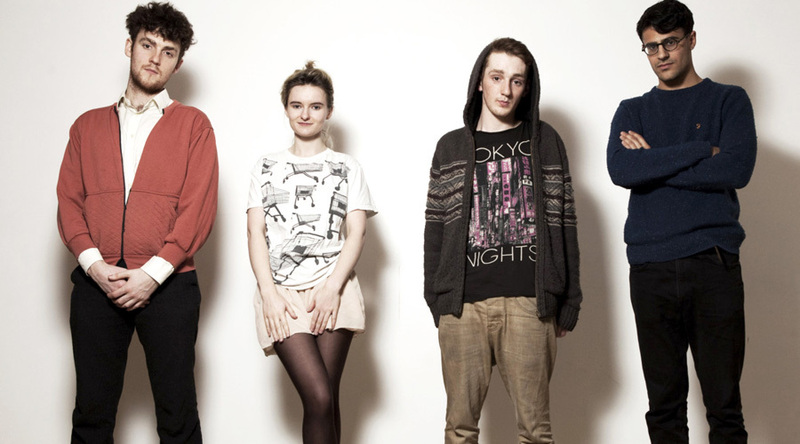 Clean Bandit are a British electronic music band, formed in Cambridge in 2008. The band consists of Grace Chatto, and brothers Jack and Luke Patterson.Their 2011 single "Mozart's House" reached number 17 on the UK Singles Chart when re-released in 2013. In January 2014, they scored their first UK chart topping single with "Rather Be", a collaboration with Jess Glynne, featuring elements of both classical and dance music. They also reached number 10 on the US Billboard Hot 100.